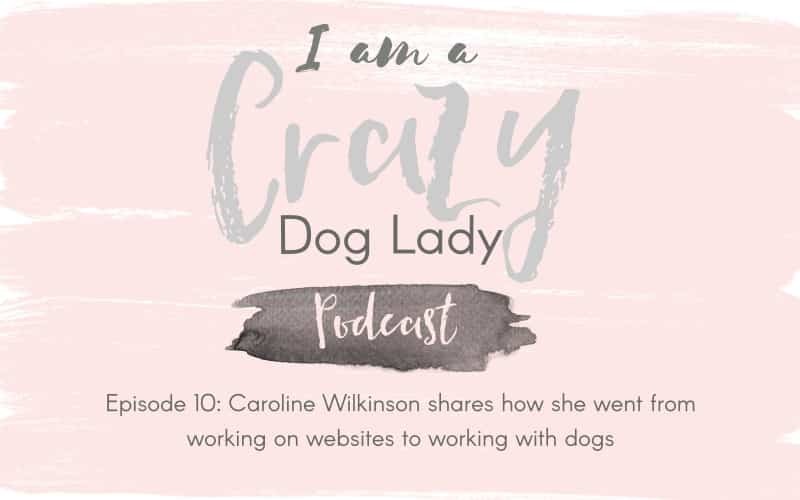 Caroline Wilkinson shares her story of how her Basset Hound, Ezri inspired her to change careers from working with websites to working with dogs. Caroline has now combined old skills with new skills and created Barket Place. 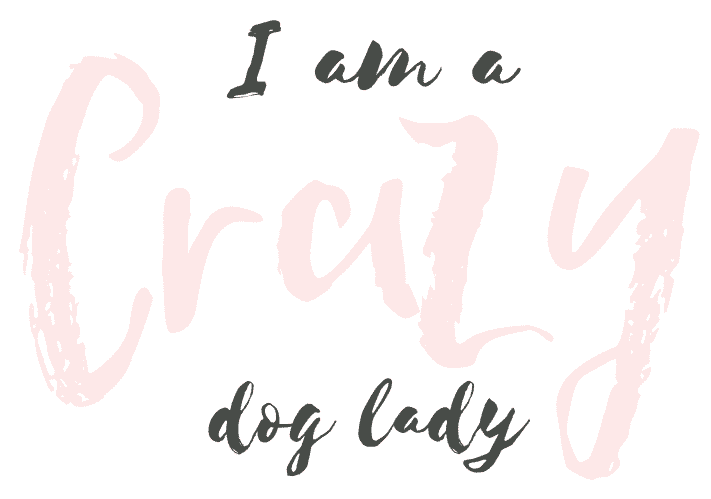 An online community for puppy owners.